Six common rheumatoid arthritis medications include acetaminophen, NSAIDs, cox-2 selective inhibitors, DMARDs, Immunosuppressants, and corticosteroids. Rheumatoid Arthritis Medications: What Are the Options? Joint inflammation, stiffness, and pain – those are the hallmarks of rheumatoid arthritis (RA). This is an autoimmune disease, which means the immune system is attacking the lining around the joints. This attack causes inflammation, with symptoms like warmth, redness, and swelling – along with the pain. As the disease progresses, there is rapid cell growth which causes the joint tissue to thicken. The inflamed cells release enzymes that may destroy the bone and cartilage, causing joints to erode. While any joint can be affected, it’s usually the small joints – hands and feet – where the disease starts. 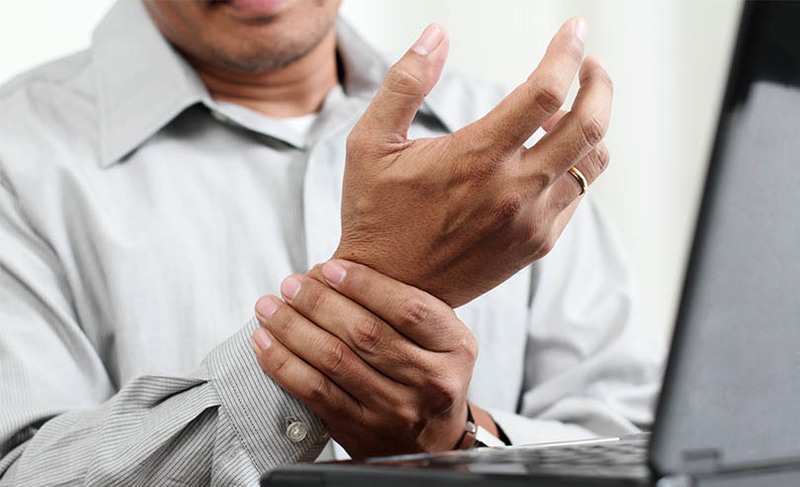 The stiffness and pain of RA can be debilitating. For many people, joint stiffness is typically worst in the morning. 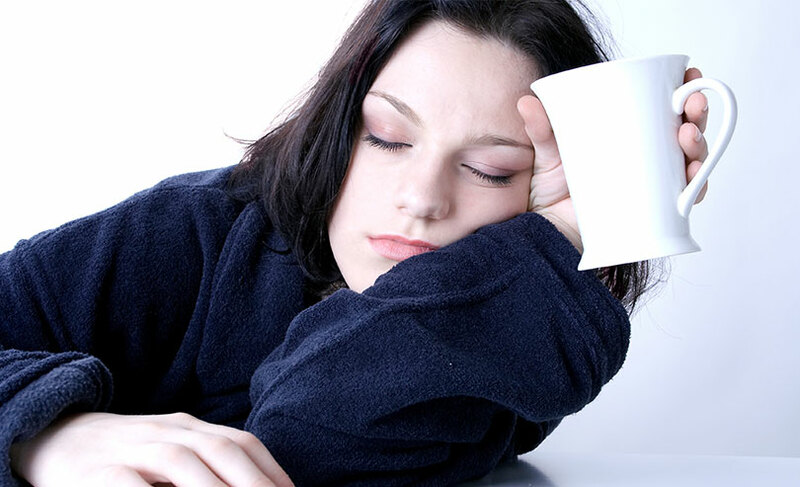 Pain or fatigue will develop and worsen over the weeks and months. The main treatment goals with rheumatoid arthritis are to control inflammation, relieve pain, and reduce disability. Both over-the-counter and prescription medications can help ease the pain and stiffness. However, you can take additional steps to improve your quality of life. Positive and healthy lifestyle choices – healthy eating, physical activity, and relaxation – are very important in helping you live well and thrive. Develop a support network of family and friends. Make a plan and ask your support network to help you follow it. In addition to medications and regular exercise, the doctor will also prescribe occupational or physical therapy to control RA symptoms. In some cases, surgery is necessary to correct joint damage. When patients start treatment early – and aggressively – they typically have better results. The good news is that today’s treatments can slow and even stop joint damage. Many rheumatoid arthritis medications are available via prescription or over-the-counter. Before starting a new medication, always be sure to discuss with your doctor about the benefits and side effects. The aspirin-free pain reliever reduces pain but doesn’t relieve inflammation. This is the first step of treatment for mild to moderate arthritis. NSAIDs help reduce both joint swelling and pain. NSAIDS will not slow down the progression of the disease. Aspirin, ibuprofen and naproxen sodium are all NSAIDS. Prescription-strength NSAIDs are also available. Cox-2 selective inhibitors are a type of NSAID drug which are designed to be less harmful to the stomach. However, they have been linked to a higher risk of hypertension, strokes, heart disease and heart attacks. Tell your doctor if you have a history of hypertension, high cholesterol or if you smoke. This type of medication may slow the disease progression and prevent permanent joint damage. The drug will be more effective if you start taking it early after diagnosis. Beneficial effects won’t be noticeable until four to six months after starting the medication. So keep taking it even if you don’t notice a change. You may need to try various DMARD drugs before finding one that works best. Experiencing a gout flare up can be painful, however, there are ways to handle it. Here are four tips you can use to get through it. When DMARDs don’t ease RA symptoms, doctors prescribe a biologic medication – a type of genetically engineered protein. This type of medication blocks specific parts of the immune system that cause inflammation of rheumatoid arthritis. The drugs may slow or stop the progression of RA which helps reduce the damage to good tissue. Tumor necrosis factor-alpha inhibitors (TNF-alpha inhibitors) are effective biologic medications that block the body’s inflammation response. This reduces pain, morning stiffness, and swollen/tender joints. The effect is usually noticeable within two weeks after starting the medication. Corticosteroids are effective at reducing inflammation, pain, and slowing joint damage. When NSAIDS have not been effective, doctors often recommend corticosteroids. This drug can be injected directly into the joint, producing rapid relief that lasts for weeks and possibly months, if the symptoms are severe. Corticosteroids are generally used for RA flares; the dosage is gradually tapered off when symptoms subside. In most cases, steroids can be used temporarily to calm a flare. But some people need to take steroids longer to control pain and inflammation. Steroids can be given as shots directly into an inflamed joint, or you can take the drug in pill form. These steroids are not the type that bulks up muscles. Side effects of long-term steroid use can include high blood pressure, osteoporosis, and diabetes. However, when the drugs are used appropriately, steroids can quickly improve pain and inflammation. When you recognize how critical your efforts affect your arthritis, you’ll start to live well despite the disease. You’ll need to make adjustments in your lifestyle, but make them in small steps. The effort will improve your quality of life. It’s possible to live well when you have RA. Arthritis SymptomsCan Arthritis Cause Chest Pain?